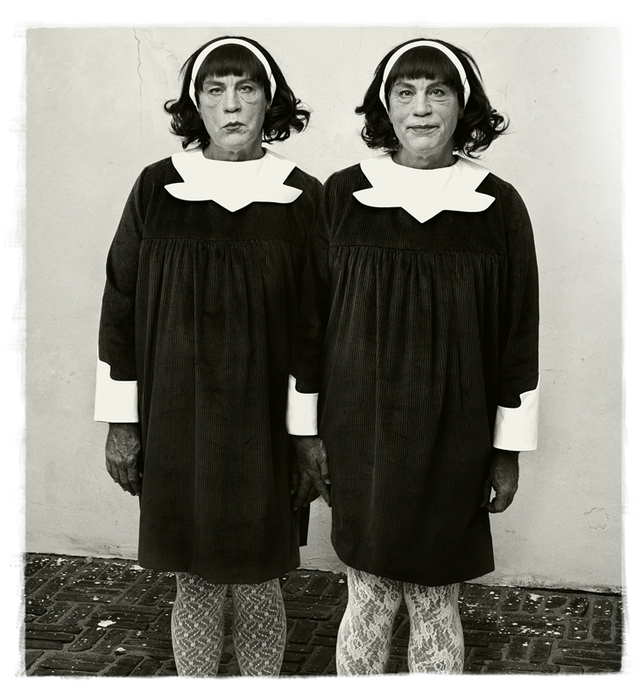 Photographer Sandro Miller just face swapped 35 seminal photographs with John Malkovich's face. Get it? 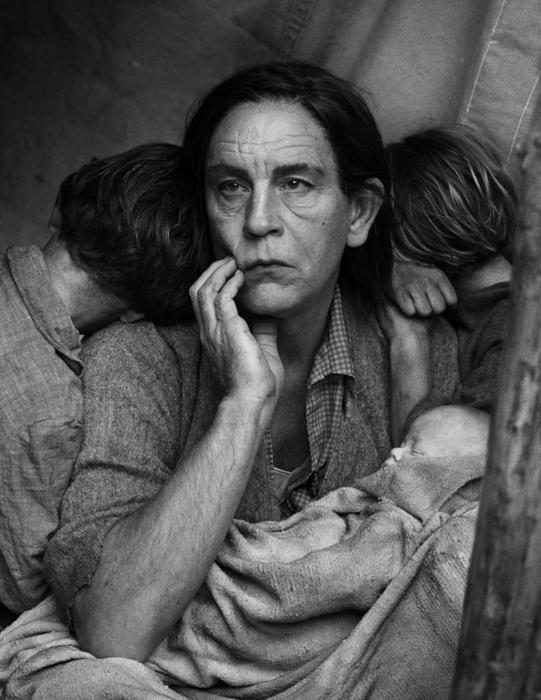 John Malkovich is one of the greatest actors of all time who can convincingly embody any role like no other. The only thing more shocking about seeing Malkovich's face on John Lennon's naked body is that no one has done it before. Brilliant. 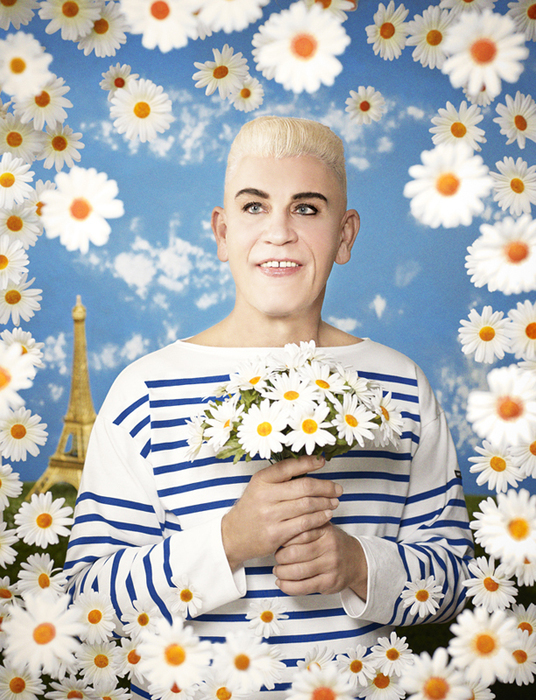 The forthcoming exhibition, Malkovich, Malkovich, Malkovich, is not just a creepy tribute to our favorite actor, director, filmmaker, model, and fashion designer who's appeared in more than 70 motion pictures. It also, according to Catherine Edelman Gallery, honors the photographs that greatly influenced Miller as a young aspiring photographer. Miller, who's done well in advertising with large clients by the likes of GQ, American Express, Coca-Cola, and BMW, studied these classic photographs to teach himself composition, lighting, and portraiture. 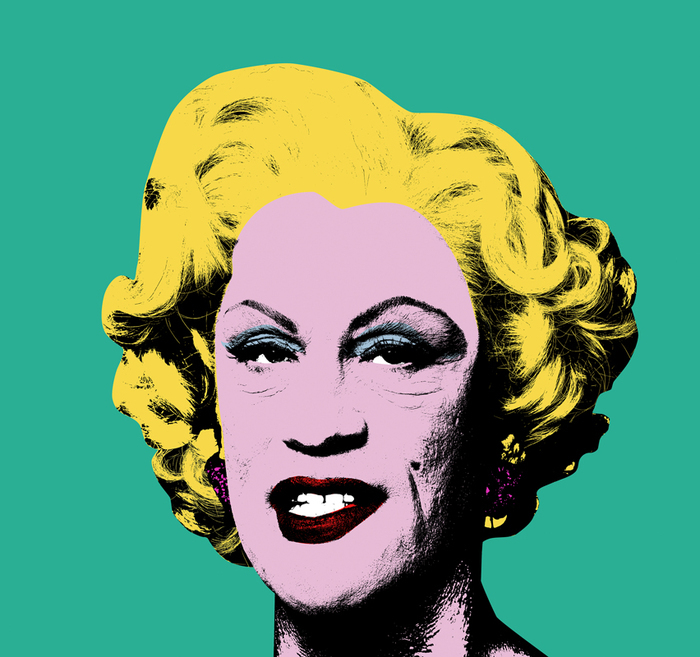 Ergo: John Malkovich as Marilyn Monroe. John Malkovich as Albert Einstein. John Malkovich as Che Guevara. John Malkovich as John Lennon. John Malkovich as Andy Warhol. John Malkovich as Truman Capote. 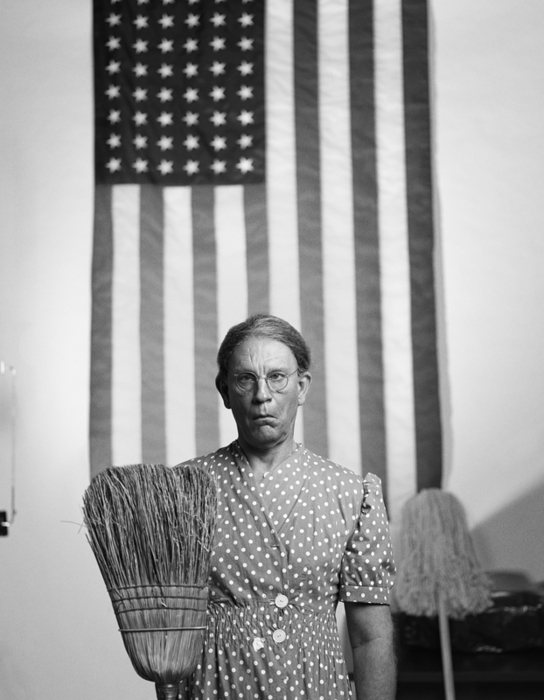 John Malkovich as Robert Mapplethorpe. 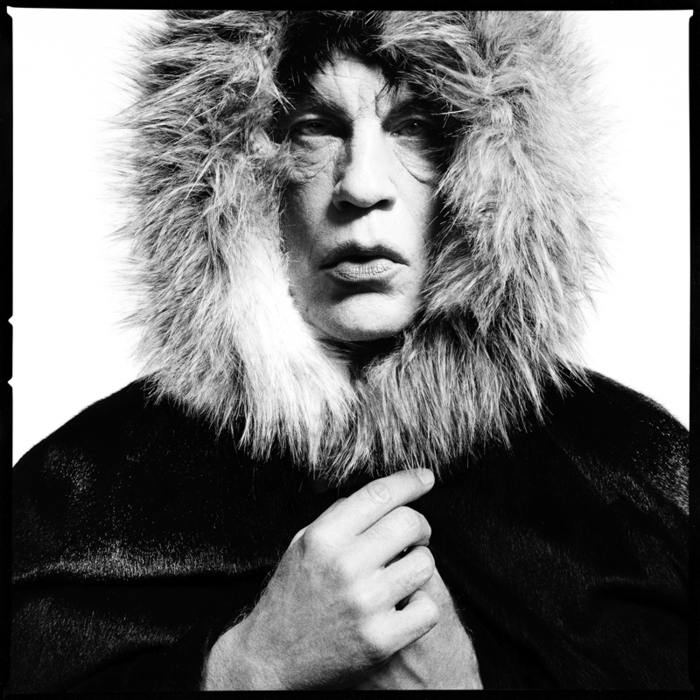 John Malkovich as Mick Jagger. And John Malkovich as many, many, many, many more. The show opens at Catherine Edelman Gallery in Chicago on November 7. Sandro Miller, Bert Stern / Marilyn in Pink Roses (from The Last Session, 1962), 2014.